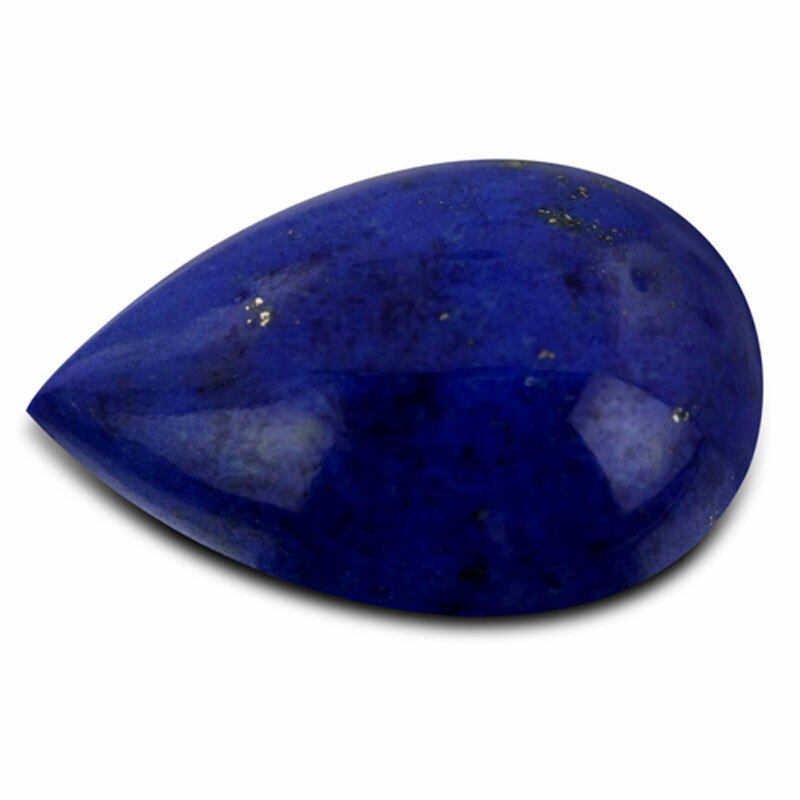 Lapis Lazuli | Gemstones from A-Z at Rocks & Co.
Back Home Gemstone Information Lapis Lazuli | Gemstones from A-Z at Rocks & Co. The name Lapis Lazuli is derived from the Latin 'lapis' for stone and 'lazulum' for blue or heaven, although it was not used until the middle ages. In ancient Greece and Rome Lapis Lazuli was called 'sapphirus' meaning blue but today this name refers to Blue Sapphire. 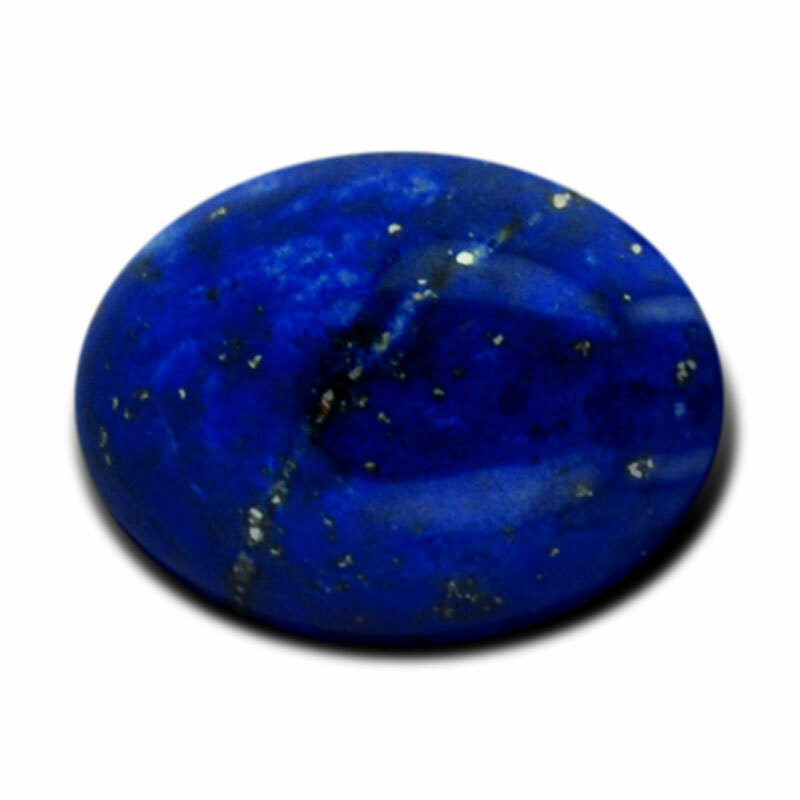 Lapis Lazuli is a gem with a diverse and colourful mythology that alludes to why it was once as valuable as gold. Believed to have mystical purifying and curative properties, this ancient blue gem fascinated Pagans, Jews, Christians, Buddhists and Muslims. The ancient Sumerian city of Ur had a booming Lapis Lazuli trade and its royal tombs, excavated in the late 1920s, contained more than 6,000 exquisite Lapis Lazuli statuettes, dishes, beads and seals. From around 3000 BC, it was the darling of Egypt and used in religious ceremonies, for personal adornment, and even as an eye shadow cosmetic. 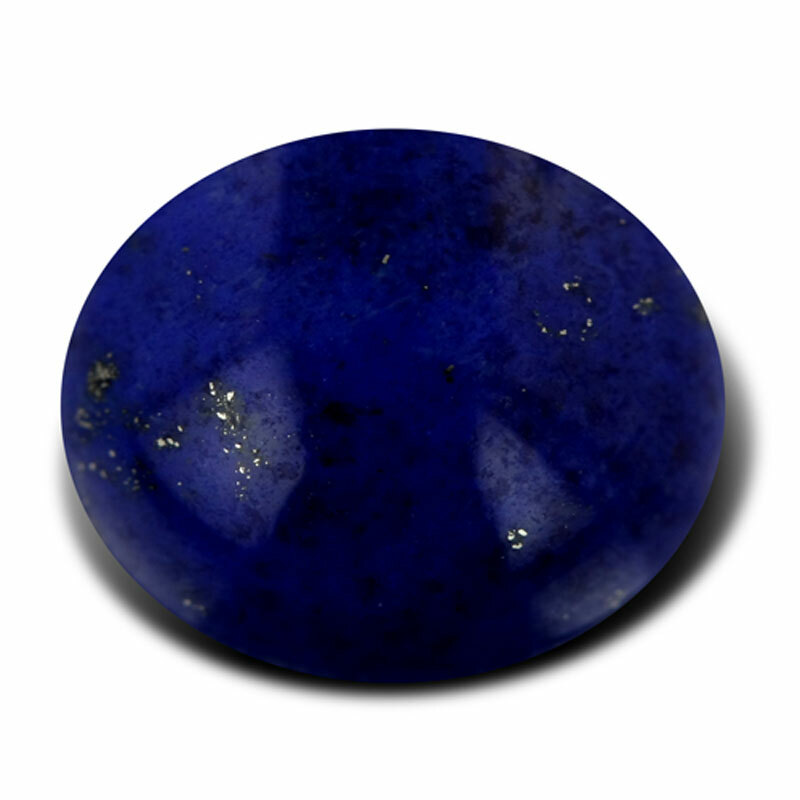 Popular with ancient alchemists, Lapis Lazuli was even used in medicine and as a pigment. An opaque gemstone, Lapis Lazuli is actually a rock comprised primarily of Lazurite and several other minerals, including Calcite and golden sparkling flecks of Pyrite . An even royal blue is the optimal colour for Lapis Lazuli. 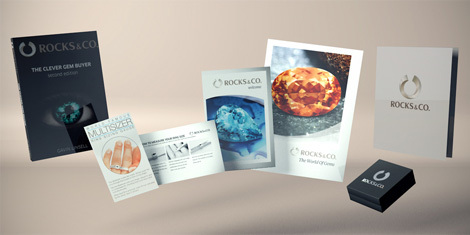 Uneven colour or hints of green will generally negatively affect the gem's beauty and value. Lapis Lazuli's colours can be broken down into three classifications according to Persian treatises: nili (dark blue), assemani (light blue) and sabz (green). While some prefer Lapis Lazuli that is a solid pure azure, the presence of flicks of Pyrite is desired by many. If there are too many Calcite or Pyrite eye-visible inclusions, the Lapis Lazuli is of lesser value. As with all gems, cut quality is also a consideration and Lapis Lazuli comes in every cut imaginable. It can be difficult to find solid blues, and pieces between 10 to 20 carats in size are considered exceptionally rare. The famous Sar-e-Sang deposit in Kotcha Valley, Afghanistan has been producing Lapis Lazuli for over 7,000 years and as such this deposit is one of the world’s oldest gemstone mines. Despite there being other sources, this Lapis Lazuli is considered the finest. During antiquity it was exported along ancient trade routes to Mesopotamia, Egypt, Greece, Rome, India, China and even Japan.